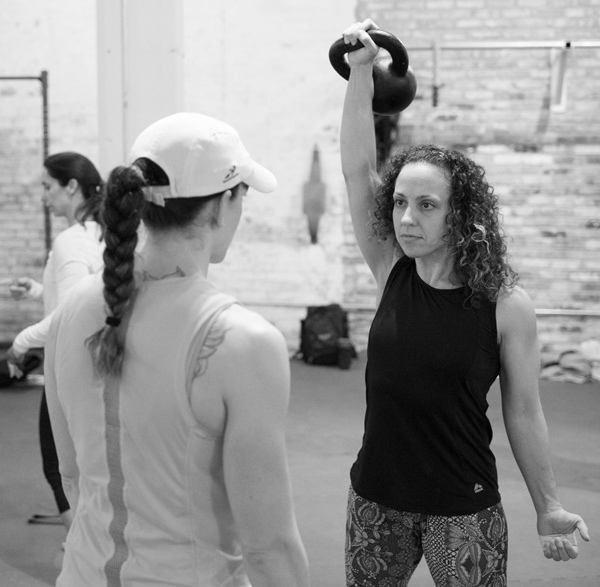 Personal training, group training, exercise, fitness, weight lifting, flexibility, mindfulness, sport specific, running, cycling, hockey, football, soccer, field hockey, post partum, kettlebells, functional, strength and conditioning for teams and athletes in Milwaukee's North Shore. 5261 North Port Washington Road, Suite 200, Milwaukee, Wisconsin 53217. My friends, if you wish to obtain quality of movement and therefore increase strength you need more energy. Energy is a lot like Free Will. Dan John, in his book Never Let Go, tells us Free Will is like shaving gel. If you use it all up shaving one side of your face, you have to suffer on the other. So use it wisely. The same is true with energy. 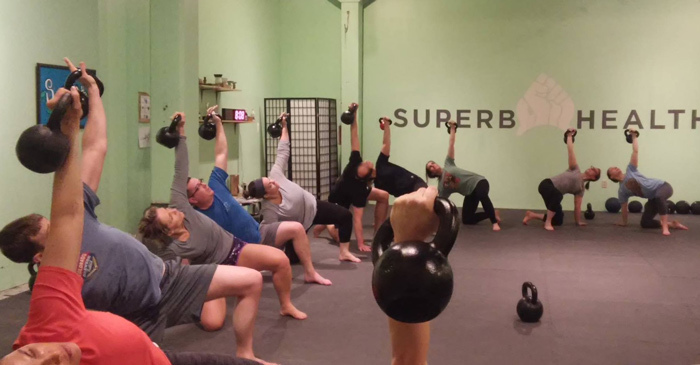 With M3 strength training, meditation allows you the opportunity to preserve your energy until you need it. Today we’re talking about lunges and all their movement mastery. We’re also sprinkling on some meditative techniques to integrate into your program. I would like to share 3 lunge topics and 3 programs with you. This is a gift from me to you and yours. I hope it brings you good health and massive strength gains. Please allow yourself the opportunity to try these programs and exercises. I think as a result you’ll find a deeper level of inner peace and outer strength gains. You’ll smile as your numbers in the gym, in your sport, at your place of work and in your home will all improve. Please hold your breath the whole way down. Your knee should not go past your shins. Basically, keep everything vertical. Select a step or two down from your ‘go to’ TGU bell. Select a step or two down from your ‘go to’ press bell. When in doubt, go light and do it right. You can always add more weight later. I really enjoyed an article my friend Dan John wrote a while back about the benefits of classical music during workouts. Another type of music you might enjoy for a higher level of focus is Tibetan gongs. Or perhaps nothing at all but the wonderful sound of your breath matching your movement. Once you’ve determined what you’re going to be listening to, please try one of the following programs out and see how you feel. I recommend turning off your phone and eliminating as many distractions as you can. If you have any distractions that are out of your control, try to think of the distraction as a mindfulness reminder. When the distraction comes into view or within your sound or smell space, it’s reminding you to focus on your breath and focus on your technique. Upon completion, lie on your back and take 3 deep breaths. During breathing you should have two thoughts, one on the inhale and one on the exhale. Inhale, "I know I’m breathing in". Exhale, "I know I’m breathing out"
Heavy swings pair well with this program. Heavy swings in particular promote breathing matched with movement. Here is a good swing program you can use to meditate and simultaneously build strength. for 30 seconds. I love this exercise very much and use it frequently with my students as well. I like to superset it with the Swing Meditation. Fast and loose for 20-30 seconds. Standing breathing meditation for 1 minute "I know I’m breathing in" Exhale, "I know I’m breathing out"